Mary Ellen O’Connell is the Strategic Initiatives Manager at GuideOne Insurance. In this role, she focuses on managing the Small Business Underwriting Team and works closely with the Product Management Team. 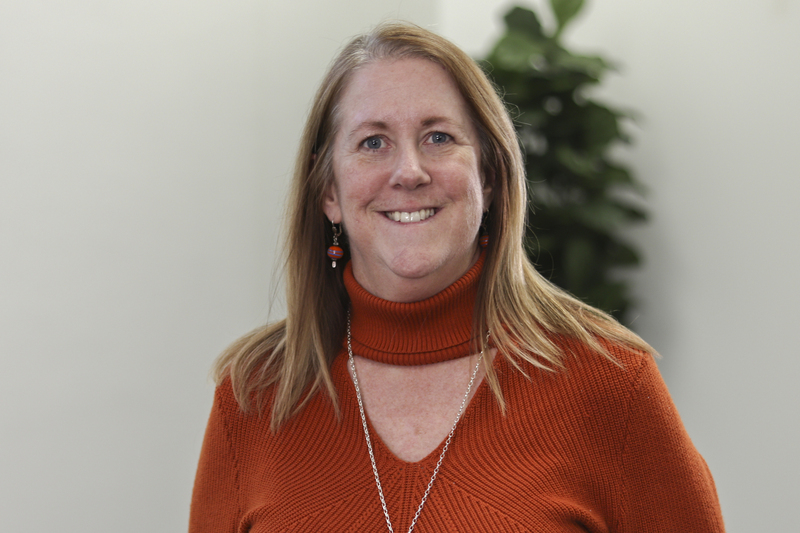 When she’s not at work, Mary Ellen enjoys visiting family and friends across the country, attending concerts and sporting events, and playing with her dog Rocco.